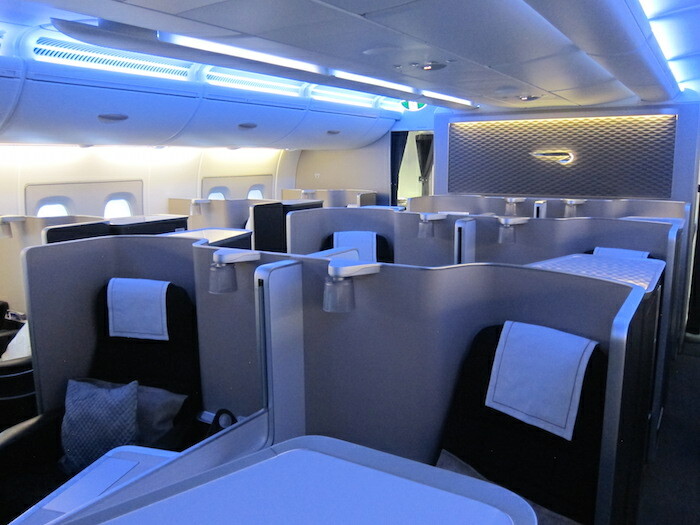 When Will AmEx Have Another British Airways Transfer Bonus? Reader dantheman asked in the “Ask Lucky” forum about when I think there will be another transfer bonus to British Airways Executive Club. 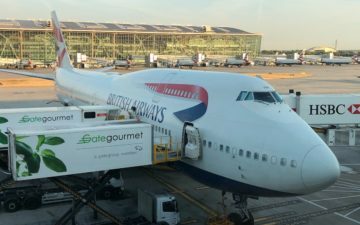 British Airways is transfer partners with three flexible points currencies — American Express Membership Rewards, Chase Ultimate Rewards, and Starwood Preferred Guest. Sometimes flexible points currencies offer a bonus when you convert their points to a partner program. What are the odds of a British Airways transfer bonus being offered soon? We’ve established that Membership Rewards historically has the most transfer bonuses to British Airways. Unfortunately there’s bad news, which I first wrote about in June. As of October 1, 2015, the American Express to British Airways transfer ratio will be devalued from the current ratio of 1000:1000 to the new ratio of 250:200 (or 1000:800, to do a side-by-side comparison). My guess is that this is due to British Airways’ co-branded credit card being issued by Chase, so they didn’t want American Express having such a lucrative transfer ratio. If I were a betting man, I’d guess we won’t see a transfer ratio from Amex to BA before that change in transfer ratios occurs, since it’s only a few weeks away. However — and this is pure speculation on my part — I wouldn’t be surprised if we see a transfer bonus shortly after the transfer ratio is devalued. The transfer ratios are definitely less frequent than before, though I wouldn’t be surprised to see them become somewhat more frequent again. 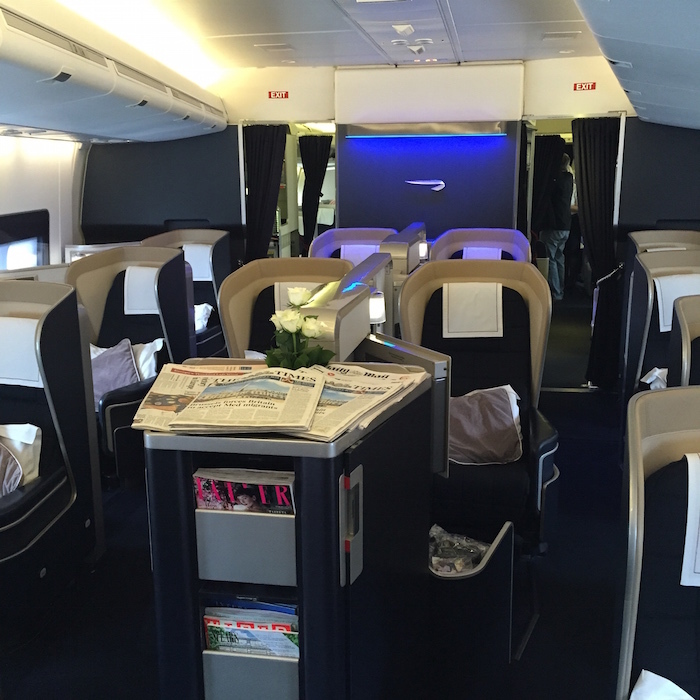 Will Amex still be the best option for earning Avios? Historically Membership Rewards has been the best way to accrue British Airways Avios, in my opinion. I suspect we’ll continue to see transfer bonuses, though they may not be very frequent; if you’re ready to transfer at the right time, I suspect you’ll still get a better than 1:1 transfer ratio. For everyday spend, I use the Amex EveryDay® Preferred Credit Card, which offers 1.5 Membership Rewards points per dollar spent when you make at least 30 transactions per billing cycle. That’s the single best return on everyday spend of any card out there, in my opinion. I certainly could be wrong, though personally I wouldn’t be in a rush to transfer points from Amex to British Airways before the transfer ratio is devalued. I suspect we’ll see some transfer bonuses in the future which will result in a better than 1:1 transfer ratio. 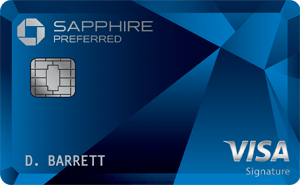 And the Amex EveryDay® Preferred Credit Card and American Express® Gold Card continue to be pretty unbeatable cards to use for everyday spend. When you factor in that you can earn 3-4.5x points per dollar spent in some categories on those cards, you’re looking at a pretty great rate of return. ps- has Chase ever had a transfer bonus to any airline, like…ever? Interesting you state the above, since based on the information you provided, there was a 15 month gap between the last transfer bonus and the one immediately preceding it. Consequently, if the transfers of recent past are the new normal, I would not expect the next bonus to be before March 2016. On the other hand, you have more than enough evidence that AMEX is losing partners left and right, they are curtailing transfer rations — witness the BA reduction — and you still claim that one should expect a new transfer bonus “shortly after” this reduction is to take effect? I don’t consider 6 months — based on historical data — to be shortly, but what do I know. Well, I do know that I am not pushing anyone’s credit cards, least of all AMEX MR cards. Hmmm, by the end of the month I should 40,000 pts I can transfer to add to my easy 50,000 I got from the recent credit card offer. FYI and for your Canadian readers, the RBC Avion Visa card transfers 1:1 and there are promos twice a year for a 50% bonus. If this applies to the Canadian Amex, too, it’ll be the straw that breaks the camel’s back, for me. I’m with CS and heading to RBC Avion and taking my corporate spend with me.